Gun owners in the People’s Republik of Massachusetts have been ordered by their masters to surrender their private property to the state or face jail time. Letters have been sent out to those who are on the list maintained by the Secret Police (Ministry of State Security). Compliance is mandatory. During our Brownells Bullet Points guns and gear feature, Paul and Jarrad discuss some new ammunition announced at the SHOT show. Big bore shooters pay attention. Also, for this week’s SOTG Homeroom from Crossbreed Holsters, Professor Paul will consider the holster for the long gun. Apparently there is still some confusion out their regarding how to maintain control of your rifle when you need both hands. 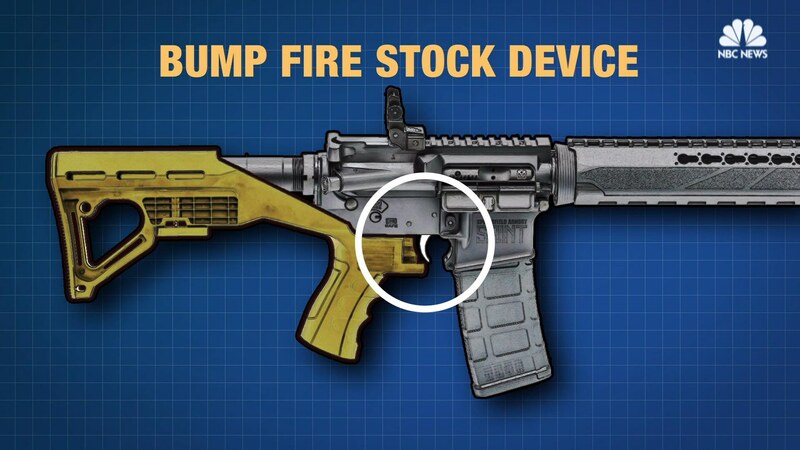 Massachusetts’ bump stock ban is a response to the October 1, 2017, Las Vegas shooting, wherein the devices were criminally to inflict harm. No bump stock crimes in the state of Massachusetts have been cited. Moreover, the Massachusetts’ bump stock ban also bans trigger cranks, although trigger cranks were not even used in the Las Vegas attack. The ban is based on language in a new spending bill containing sections directly referencing bump stocks and trigger cranks.